Looking for military books? 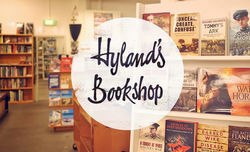 Biblio.co.nz hosts hundreds of of the finest online book stores and booksellers, including specialists in military. Use the list below to locate a specific specialist bookseller or book store near you. Or, use the form below to search the inventory of all booksellers who specialize in military. I have lost of books to sell!! Mostly history, military. If you want to get 5+, contact me and I'll make you a deal! On-line sales with occasional 'browsing' in back yard book barn when requested. 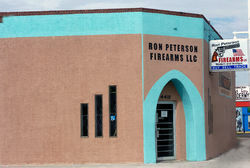 Not a "brick and mortar" store. Strong religious inventory. Founded in 1978, Bibliophile is the publisher of a free monthly mail order catalogue of Bibliophile Book Reviews of popular sellers, favourite authors and classics. Discover out of print books, signed copies, first editions or limited editions that you now want to own. Most books are 50-90% off. 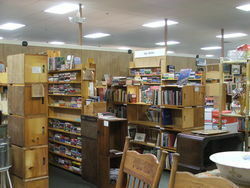 Blue Dragon Books is a small used book store in Derby, KS a suburb of Wichita. We specialize in fiction, history, and military materials. Rare and good quality books. Everything from educational to local history and beyond. out of print and rare book dealers. Welcome to Brentwood Books! 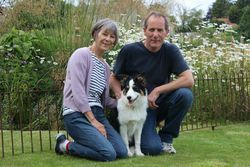 We are a two generation small family business. 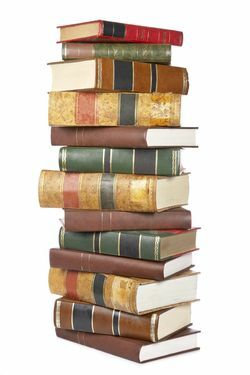 We offer a wide selection of interesting new and pre-owned books at great prices. Your book will be packed carefully and securely, and mailed to you very quickly. Whenever possible, we use clean recycled packaging. 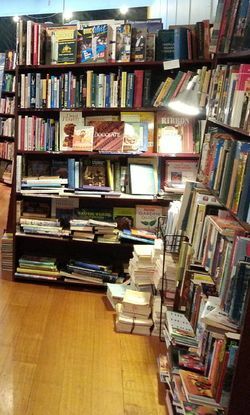 A family-owned & operated brick-and-mortar shop with over 30,000 books. 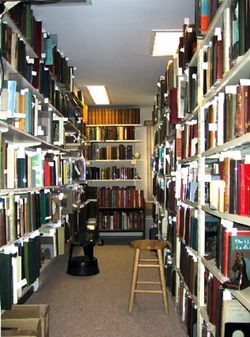 General book stock with out-of-print, rare and antiquarian books. We've had an open shop since 2001. 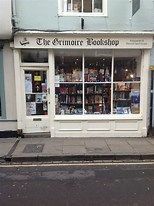 Establised in 1996 Little Stour Books is based in East Kent with an eclectic stock of 75,000 titles. 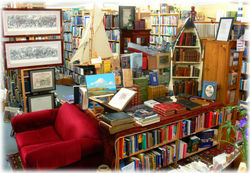 Nassau Books is a small independent book seller with an emphasis on science and technology texts. Private Premises. Large stock of non fiction books. 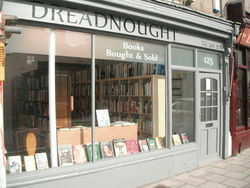 Small independent bookshop, with large Scottish stock. 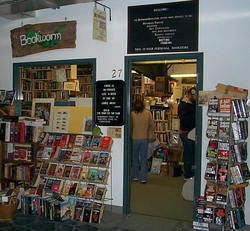 Prestonshire Books is located in Appleton, Wi. Very near to Green Bay and the Packers. As owner I have a fascination for history and books which has come together for me in the book business. Member of the Independent Online Booksellers Association. 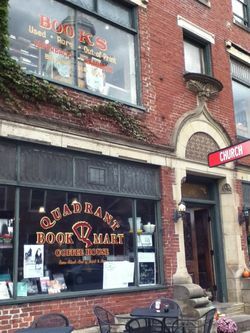 The Quadrant Book Mart and Coffee House stocks more than 50,000 carefully-chosen collectible, rare and out-of-print volumes—as well as reading copies—for a broad range of reader interests, including art, architecture, modern firsts, literary criticism, and regional, American and world history. 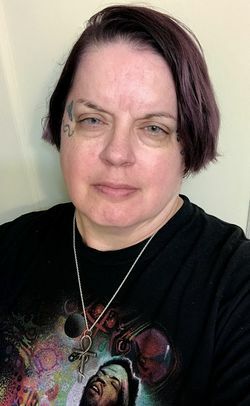 For more than 20 years, proprietors Andris Danielsons and Joanne Moranville have prided themselves on offering titles that are fairly priced and meticulously evaluated for condition. Our brick-and-mortar location stands at the heart of the arts and cultural community of historic downtown Easton, Pa., where we welcome neighbors and new friends to peruse the stacks of books shelved in two stories and lining the dining room of our top-rated coffee house. R. Rivers Books offering Non-fiction and Fiction titles with an emphasis on Art, Vintage Children's, Military, and Local History books. 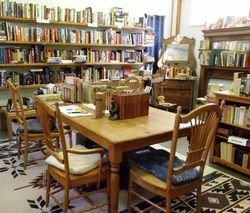 Robert's Bookshop is a large used bookshop (in the same location for 25 years) on the beautiful central Oregon Coast. We are open 7 days a week, 1000 to 1730. We have upwards of a quarter of a million books in stock, so what you see online is only a very small portion of our inventory. Skrold Antiquarian bookshop specializes on Books about Weapons, Military history and history in common. 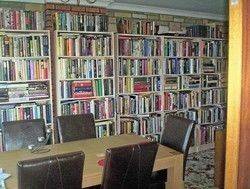 SWEET BEAGLE BOOKS is strictly an online company (no bricks and mortar) with thousands of classic, collector editions, out-of-print and rare books. Nearly all items we list are in very good to fine condition, with the few exceptions noted in the item descriptions. 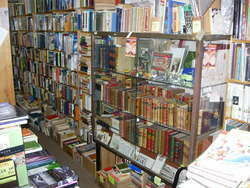 At That Timeless Bookshop we offer a variety of books. 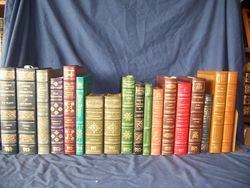 We specialize in selling unique history books. We sell used and out-of-print books. 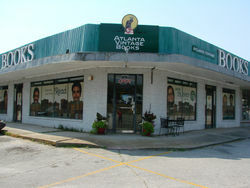 The Owl at the Bridge, in business since 1981, specializes in scholarly, rare, and unusual out-of-print books. We stock titles in a wide range of subjects and can supply printed lists on request. 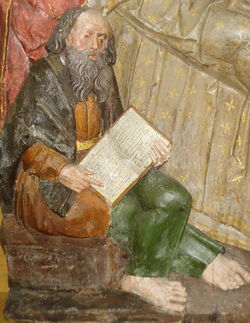 Our primary interests include Italian history & culture, particularly the Renaissance. We are now divesting ourselves of our reference collection in American industrial silver, especially Gorham. A wide collection of gun, hunting and military books. Most in like new condition. Some older and show wear.